Please join us for the March Business Women’s Forum Luncheon sponsored by Orangetheory Fitness! Patricia Jones will be leading a discussion on women and policy. The presentation will include the importance of women getting involved in public and civic office and the rippling affects women’s voices can have on those essential policy decisions. Come learn how you can you can get involved in your community, as The League of Women Voters share leadership opportunities! The mission of the Women’s Leadership Institute is to elevate the stature of female leadership in the state of Utah. 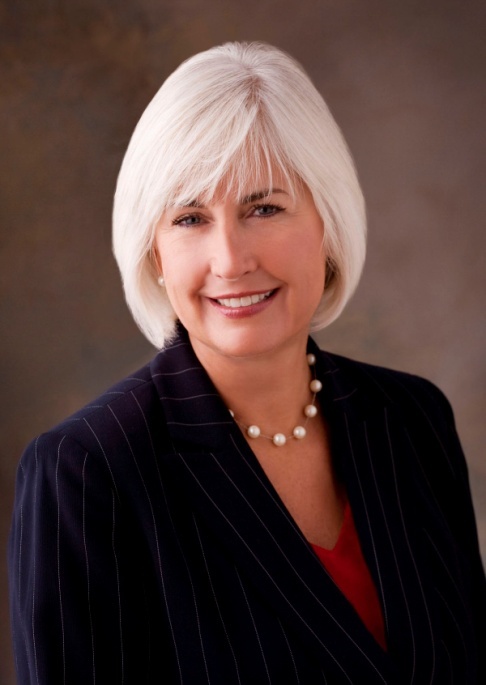 The organization was formed in January, 2015 through the visionary efforts of key business leaders to address Utah’s deficiencies in the presence of women at top levels of corporate and political leadership. Jones was tapped as CEO because of her background and expertise in the business and political worlds as well as her ability to engage, collaborate and lead. As co-founder and former President of Dan Jones & Associates, a successful public opinion and market research firm for 35 years, Jones helped lead and manage the company while serving on numerous community and company boards. Jones is an experienced and highly-regarded researcher, specializing in qualitative research, having conducted hundreds of focus groups throughout the country for a variety of industries since 1980. Orangetheory Fitness is a one-of-a-kind, group personal training program that the New York Times called the "Best 1-Hour Workout in the Country". Backed by the science of excess post-exercise oxygen consumption (EPOC), Orangetheory's heart-rate-monitored training is designed to maintain a target zone that stimulates metabolism and increases energy. Led by certified personal trainers, participants use a variety of equipment including treadmills, rowing machines, TRX Suspension Training and free weights, burning up to 1,000 calories per session. The result is the Orange Effect- more energy, visible toning and extra calorie burn for up to 36 hours post-workout.